书籍简介: This book grapples with the long-held assumptions of international law and how they are being fundamentally altered by the forces of globalization. It also examines the challenges facing the WTO as a component of international economic law, and how that field is inextricably linked to general international law. The last decade of the twentieth century and the first decade of the twenty-first century have been one of the most challenging periods for the generally accepted assumptions of international law. This book grapples with these long-held assumptions (such as the consent basis of international law norms, equality of nations, restrictive or text-based treaty interpretations and applications, the monopoly of internal national power, and non-interference), and how they are being fundamentally altered by the forces of globalization. 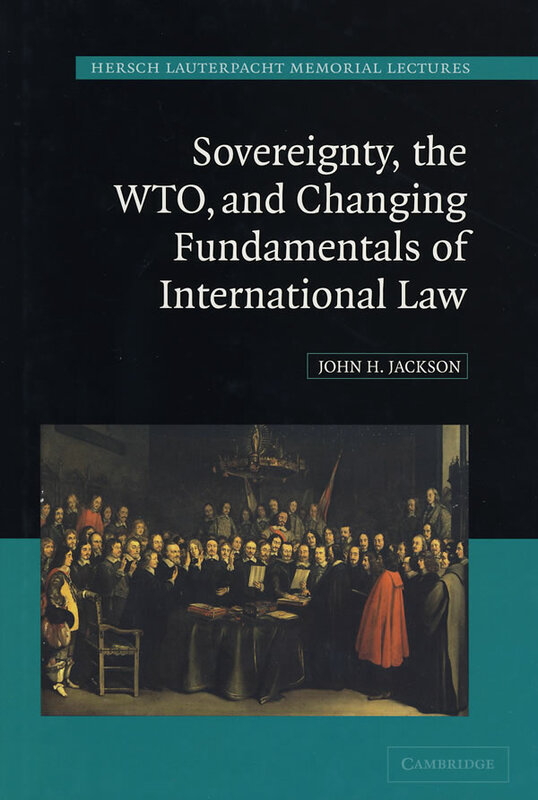 It also examines the challenges facing the WTO as a component of international economic law, and how that field is inextricably linked to general international law.